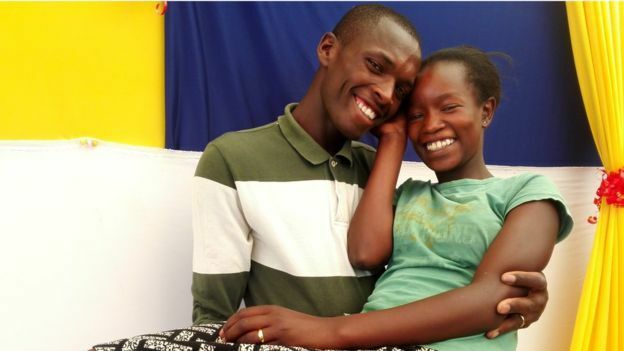 News of their budget wedding last month went viral on social media and many Kenyans offered to help. 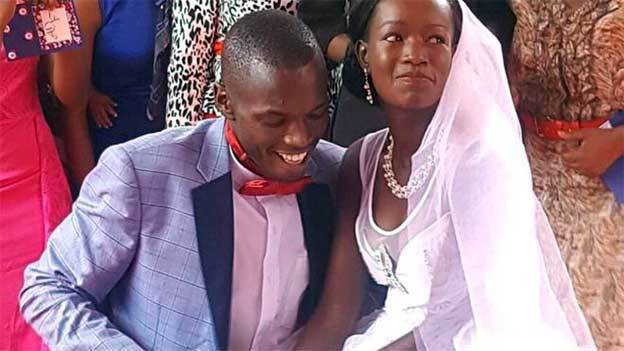 The BBC's Peter Mwai in Nairobi says as the couple had already officially tied the knot, they exchanged new rings at the Valentine's Day ceremony. But Aaltonen Jumba, from Slique Events Planner Ltd - the main organiser of the event, said they had already been helped and this was about the romance. "The couple have already been supported by others financially. Different people gave different things at different levels. They have been given a greenhouse farm, a honeymoon and have been promised money to start a business," he told the BBC. "Since that has been taken care of, why not give them the wedding they never had. Everyone needs that dream wedding."